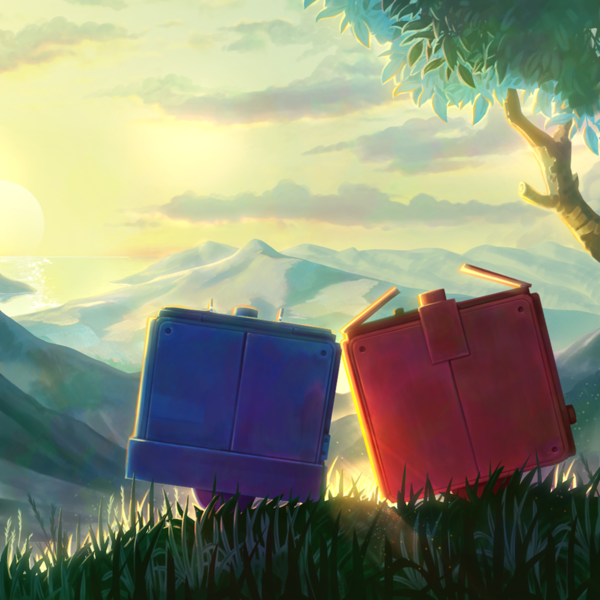 Death Squared has gotten a content update in Japan. Here's what the free update brings to the experience. The update has been delayed in NA/EU/AUS, as there was an issue with lotcheck. It seems things will be rectified quickly, and the update should hit worldwide soon. Lovely! Death squared is one of the best coop games on the Switch. And my son is colorblind, so it&apos;s good to have that, even though it&apos;s usually not a problem in this game.